Take up the Challenge and show your determination along Durban's famous Golden Mile. Join us for this awesome "MUST DO" Triathlon along one of the most beautiful coastlines in Africa. This exciting Ultra Triathlon Series started in 2007 and consists of 4 exciting events taking place in exclusive locations nationally. 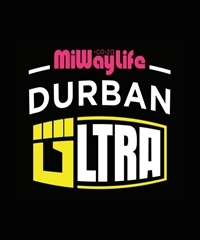 The Durban Ultra Triathlon brings back the nostalgic atmosphere of the Durban Ultra hosted in the mid 80's to late 90's. The Durban Ultra will give athletes one of the best value for money Ultra distance triathlons in Africa and in the perfect setting of Durban.